typotherapy’s Thankful promo was featured in the latest Google Design Newsletter. 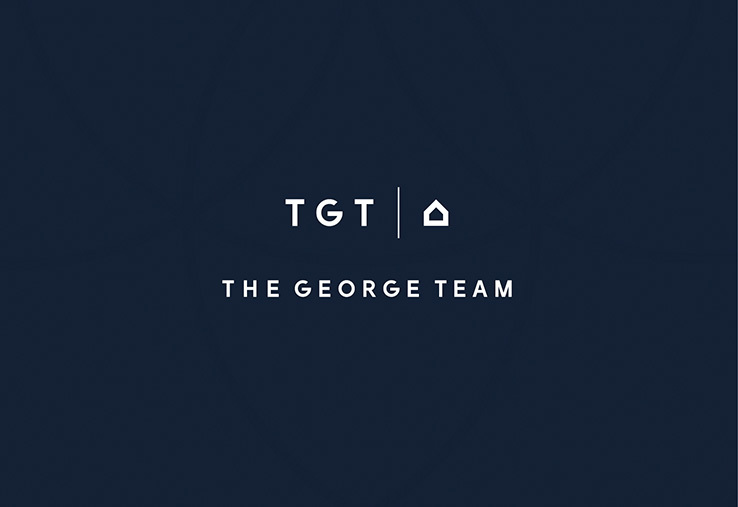 For the past five months, we’ve been working closely with The George Team (a highly recognized and trustworthy Toronto real estate team) developing their new brand identity and printed materials. It’s been great working closely with founder Elliot George on all aspects of the brand and we have learned a lot about the real estate industry through our many group conversations. The simplicity and confidence of the brand cuts through the clutter in a highly competitive sector, and reinforces the team’s approachable nature and knowledge. We look forward to sharing the full project on our site once TGT launches. We are excited to be working on a series of reports for St. Michaels Hospital’s Centre for Urban Health Solutions. With such important topics as improving community health, health equity and patient care, we emphasized a strong typographic approach to present information in a clear, yet engaging way. 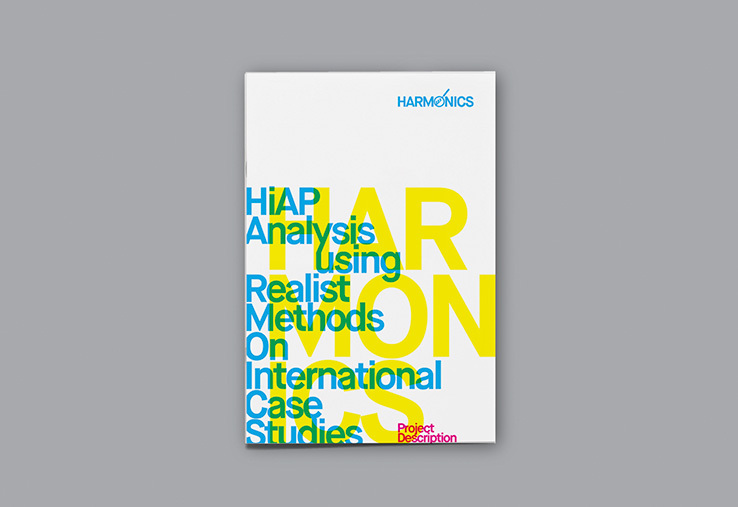 As a result, our vibrant typographical covers, accompanied by captivating spreads, give life to complex research, and meaningful findings. By working closely with you, (and not to mention the suppliers/creative’s we use including: editors, photographers, illustrators, web developers, and printers) and of course our clients, are we able to create the wonderful design work we do. We are ever so Thankful. Often at typotherapy, we’ll design a custom typeface specifically for the project in order to give the brand a distinct identity. Society Semi Bold is a new typeface we’ve developed for a special project… Planeté Magazine Redesign. Wayward Arts / Flash Reproductions expressed to us their concept of collaborating with inspiring design studios to produce a series of unique publications filled with innovative designs, featuring specialty printing and finishing techniques. We are over the moon (and nervous) to find out we were chosen to be the inaugural studio to the launch the series.